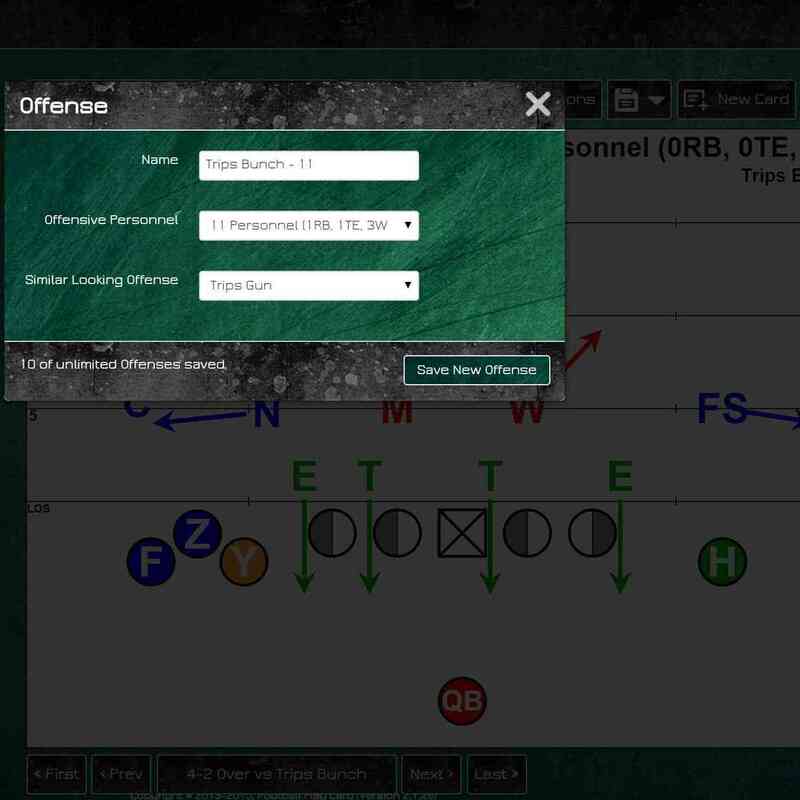 Check out our updated Drawing Tools to help our coaches be faster and more efficient when drawing plays for playbooks and play cards and scout cards for practice. 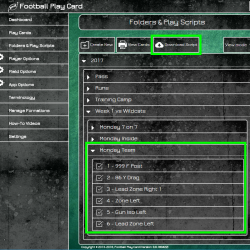 Many of you have asked for the ability to download and print your play scripts, and now you have the ability with Football Play Card. 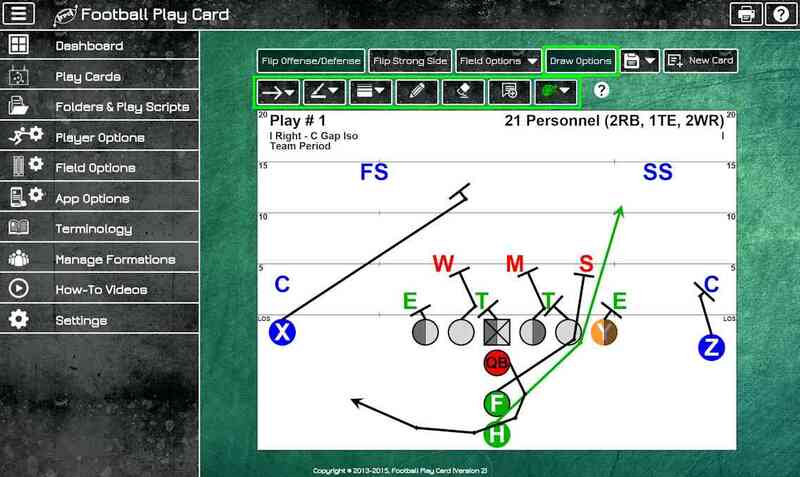 Start the spring 2018 season with one month FREE subscription to Football Play Card! 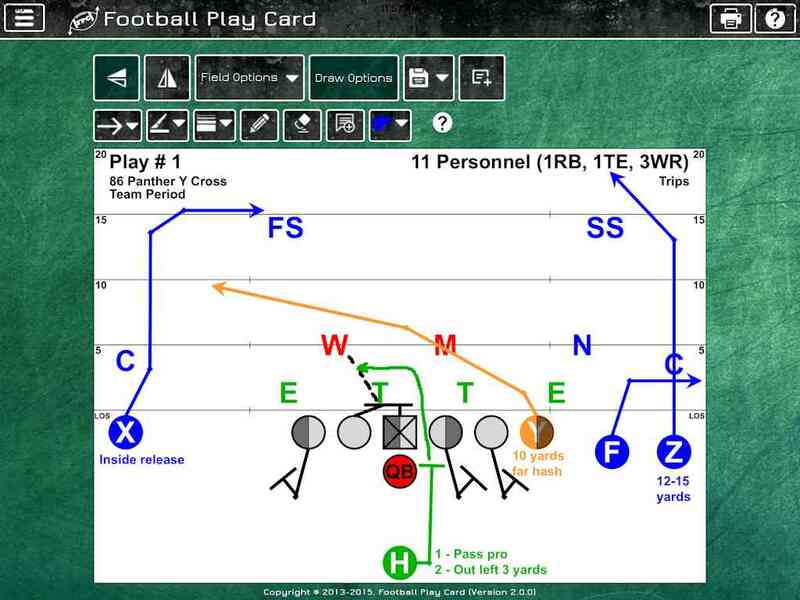 Why draw every play card from scratch when you can save time by copying and reusing it. 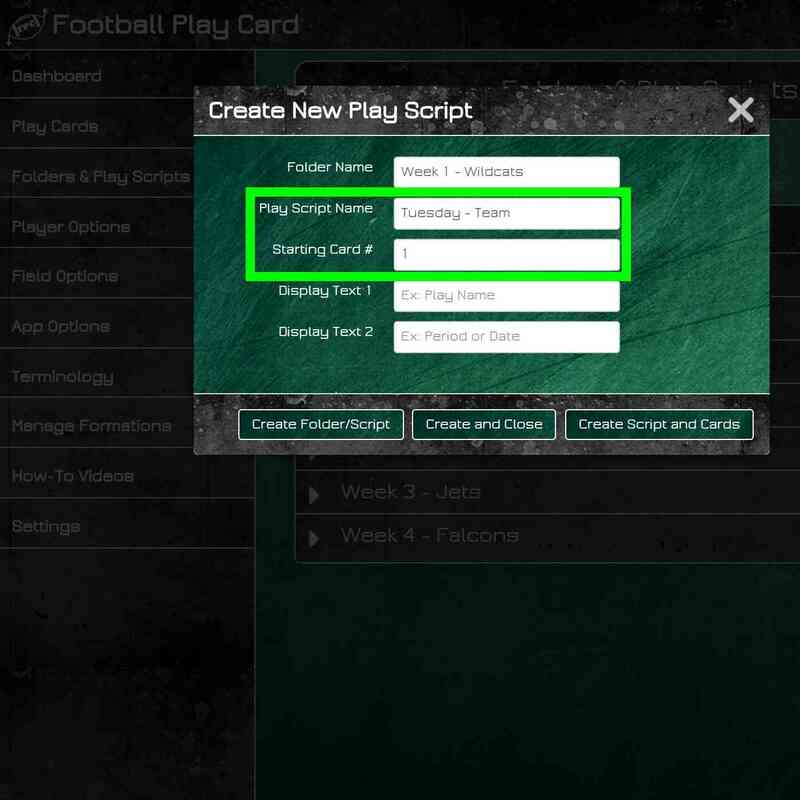 How would you like to reduce your football play card drawing that time down to a few minutes and get back an hour or two of your day? 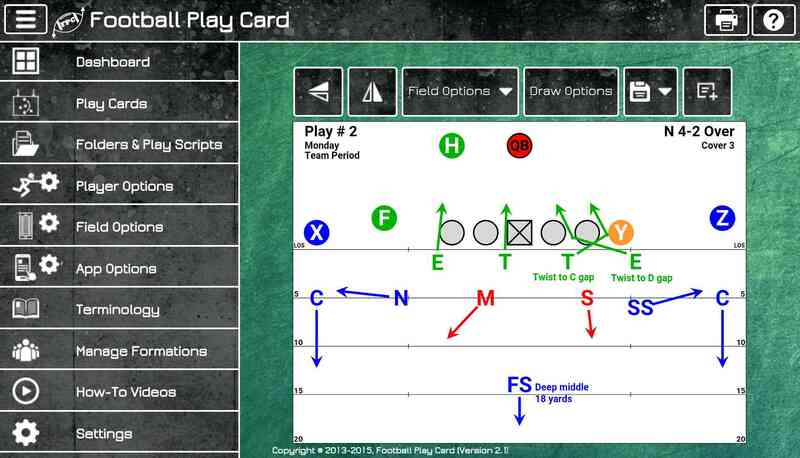 Step up your football play card drawing skills with our built in drawing tools to add routes, blocks, coverages, rushes, blitzes, and player shading. Do you identify your linebackers as something other than Sam, Mike, and Will, or do you use player numbers on your play cards? 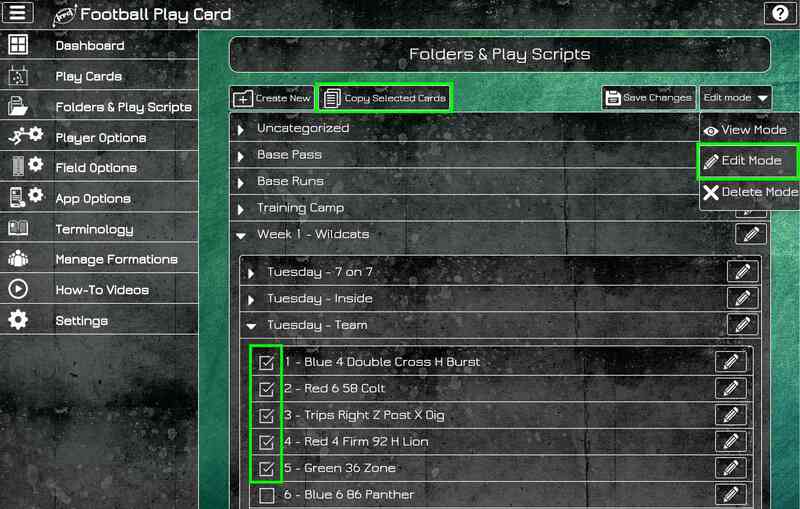 Play card organization is flexible so you can save play cards in a way that makes most sense to you. 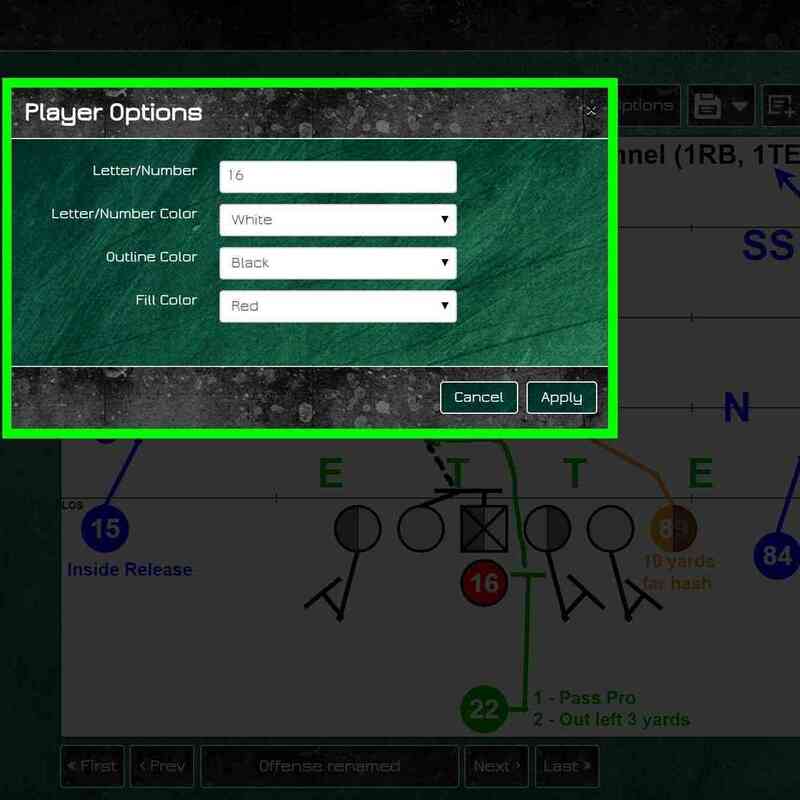 Save custom offenses, fronts, and coverages to save time when creating plays if the offense, front, or coverage is not included in the system delivered selections.